Want to meet the new eye-bassadors, Kathryn Bernardo & Julia Montes, this weekend? Simply buy 2 pairs from Freshlook or Air Optix Colors at any leading optical shop and present the receipt at our registration booth on July 10 at Robinsons Ermita! The event will go LIVE on July 10 so subscribe to their page as early as today. 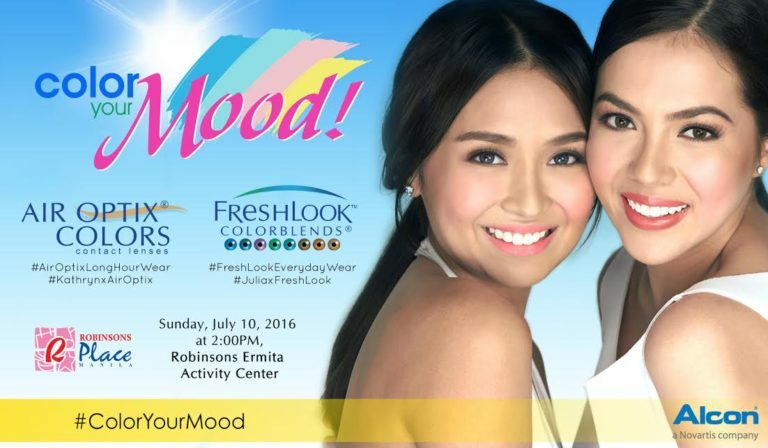 You can also follow them on Instagram : @FreshlookPh & @AirOptixPh for updates! See you there! Their Shower head is available in a range logdown.com/ of colors including Chrome, Oil Massaged Bronze, Antique Know More Bronze, as well Most Useful COMPOUND MITER SAW Foryou -- OUR TOP PICKS as Combed Nickel.